This entry was posted in community, crime, doors, gaol, grafitti, guildhall, law, Lichfield, Lichfield Discovered, lock-up, people, prison and tagged Bore Street, cells, crime, gaol, graffiti, guildhall, heritage, jail, Lichfield, local history, prison, prisoners, Sandford St, visitors, volunteers, what's on by Kate. Bookmark the permalink. That sounds fascinating… It’s ages since I’ve been to look at the cells. 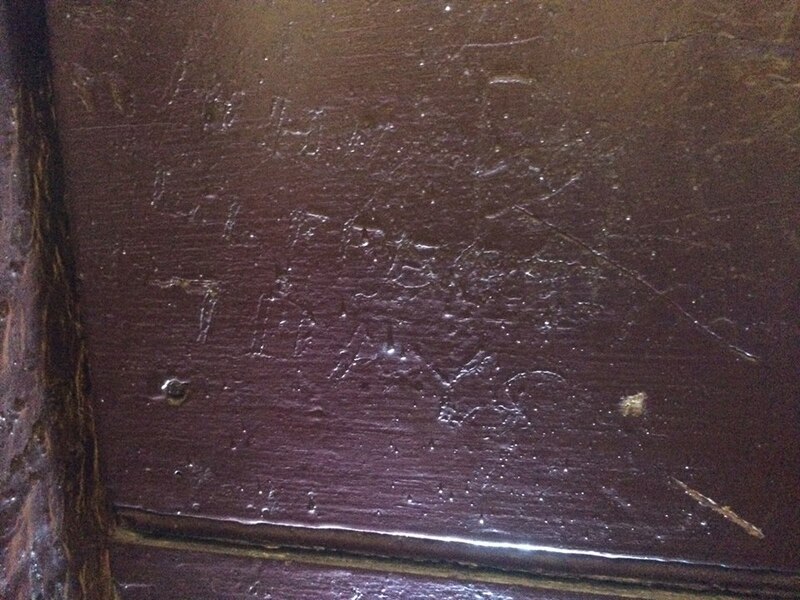 I’d love to see how you find and record prisoners’ graffiti – are they clear enough to show up in rubbings or photographs, or do you just copy the out? And how do you manage to date them? 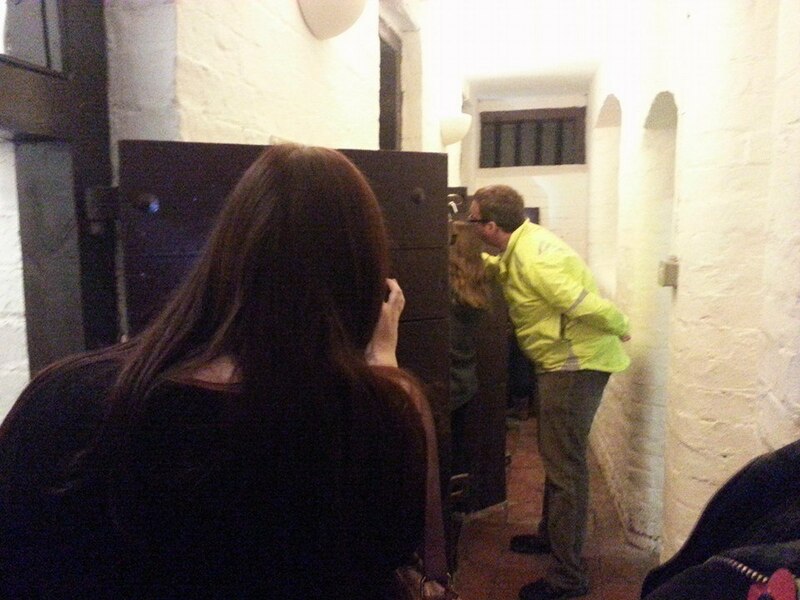 It must be quite hard to tell if names, initials etc are from people locked up in the cells, or whether they’ve been scratched by later visitors and workmen. Would I be in the way if I came to have a look?